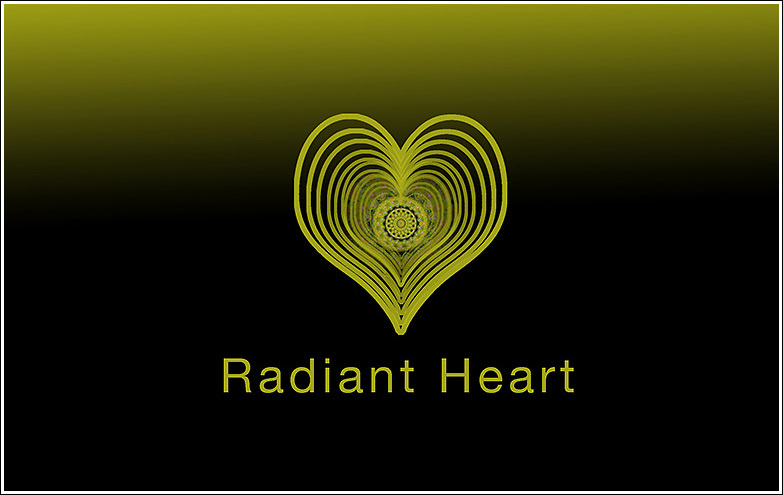 It is Radiant Heart Week. Dreams and spontaneous understandings have started to become part of my nights and days. 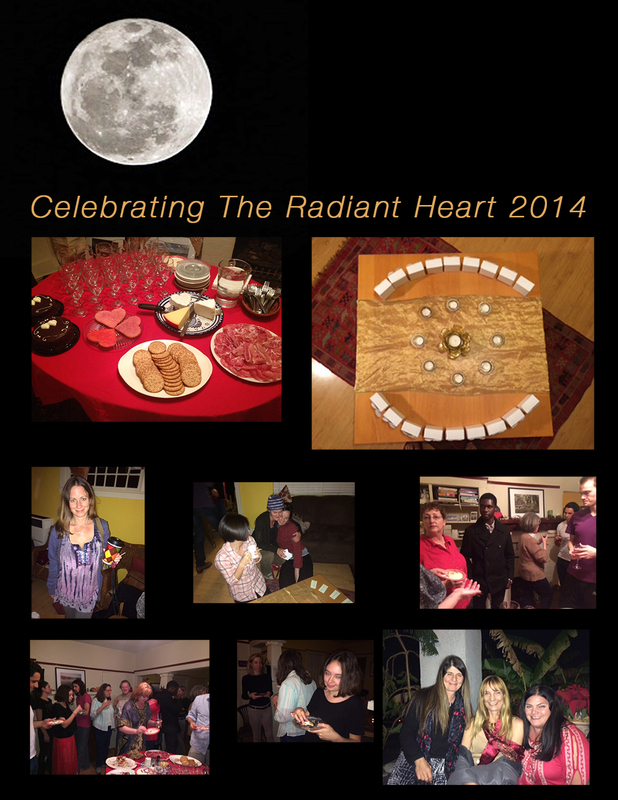 The theme of the Radiant Heart Summer 2015 is to learn how to see our own lives in a broader way. It is natural to get drawn into the daily routines and mechanics of our lives. Our thoughts and actions are going more into addressing immediate needs without considering long term effects. What is life about, how should we best live our lives? What is our purpose in life? What is right and what is wrong? These questions come up over and over. Over the centuries we have built a structure to organize our lives. Most of the people in this world have jobs and relationships through which they identify themselves. We build a self-expression of who we are through preferences. These preferences are sometimes inspired by what is in fashion. Are we becoming a society where individualism, heartfelt and real inspiration is no longer desirable? Is anything that is outside of the norm threatening? Does our current power structures – laws and social rules – limit our evolution? Did we forget to follow our hearts? Did we forget to follow or hearts? This is the main question,in addition to other related questions, that the Radiant Heart brings to our awareness. 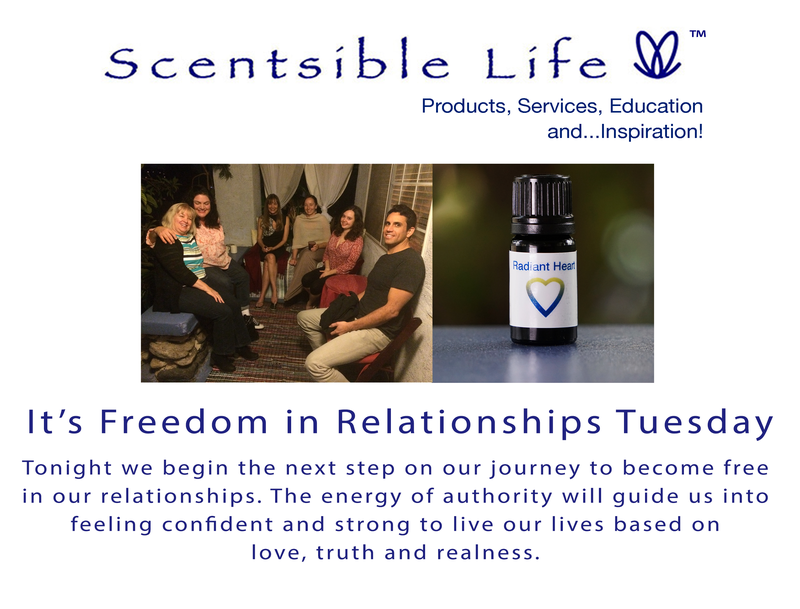 Is our desire to become successful more evident, than our desire to find truth, freedom and love? We are living in a time where we have access to so much information on how to do something, on how to relieve mental, emotional stresses, and how to build a successful career. Why does it work only for a few? 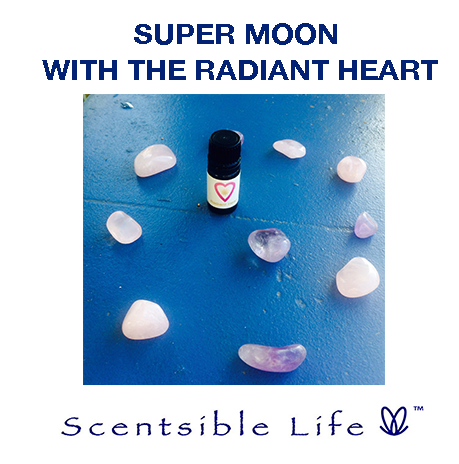 The Radiant Heart Summer 2015 tries to open our hearts to find meaningfulness in every day life. When we are able to feel and see how important our lives really are, the heart can open and guide us into a way of life that feels right. Every experience shapes the landscape of our life. Each experience brings richness and aliveness to us, keeping us aware and mindful. When we become aware and conscious that we have been strong and able enough to create the life we currently live, then our perception of what happens in the moment can change. As we now know that we are in charge of building the landscape of our lives, we also have a better chance to pay more attention to events and situations in our lives. We can replace judgments and fears with clarity, an open mind, and the knowing that truth and respect will ultimately win. In order to live a life that is personal, meaningful and happy, we need to allow love, truth and respect for everything that exists to become more important than being right, or being better or wiser than another. 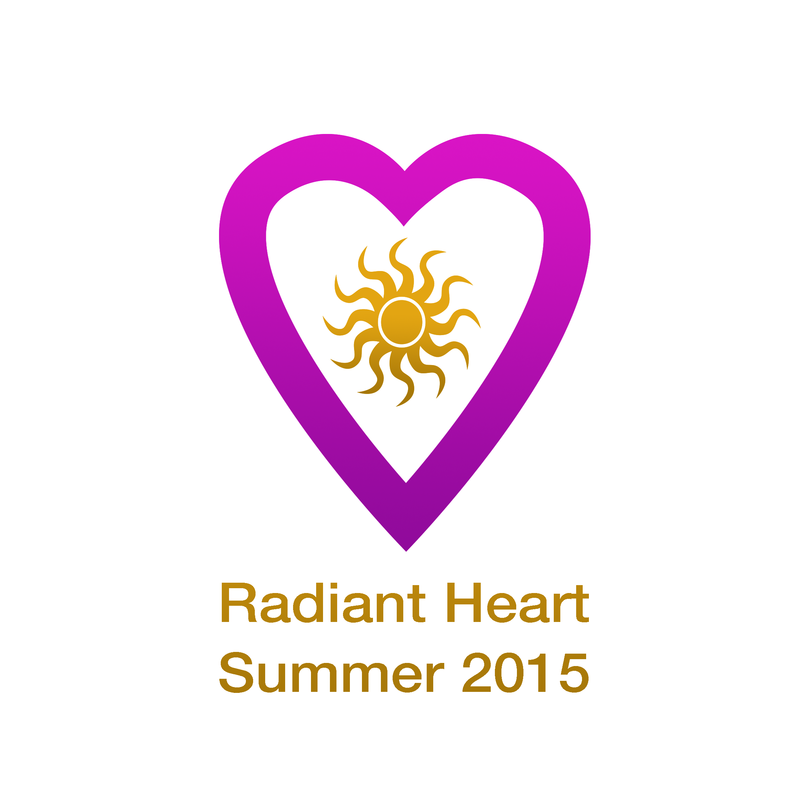 The Radiant Heart Summer 2015 will help us to understand that nothing is wrong with us or our lives. Our lives, lived within the guidelines of the Radiant Heart, can become the foundation for the expression of love for life and the people around us. All interactions with others, nature and evolution can be lived with compassion, respect and truth as priorities. 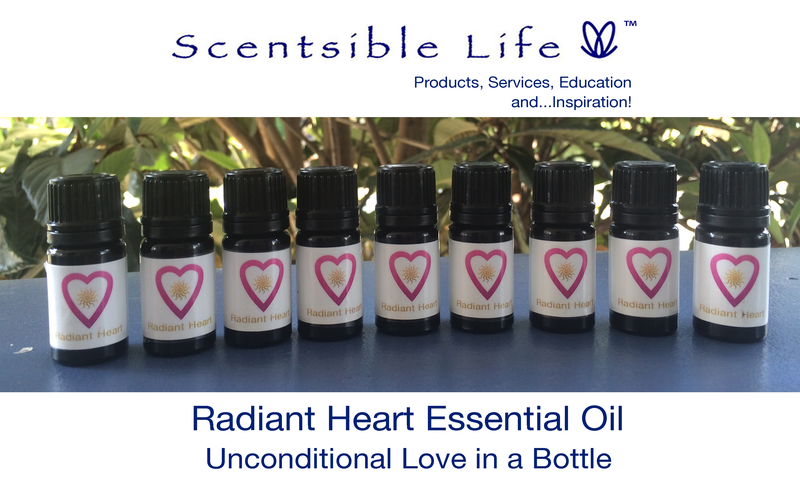 If you would like to become a part of a growing group of people that incorporate the guidelines of the Radiant Heart into their daily lives, contact us at 310.699.7743 or e-mail us at info@scentsiblelife.net. 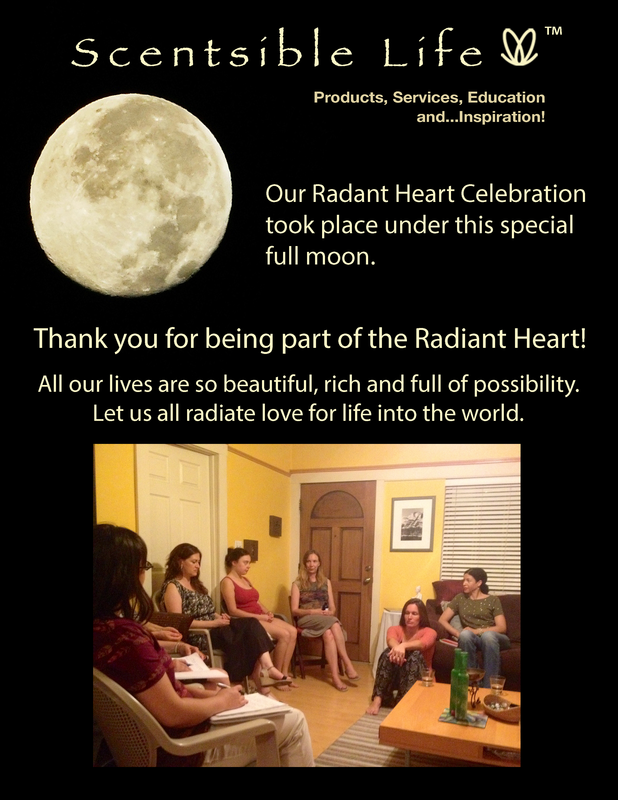 We are having our bi-annual Radiant Heart celebration coming up on Thursday, July 2nd, 2015 at 7pm to 10 pm. If you are interested in participating get more info here.